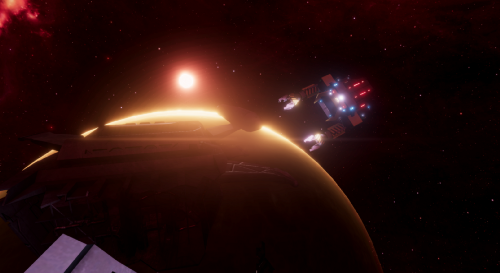 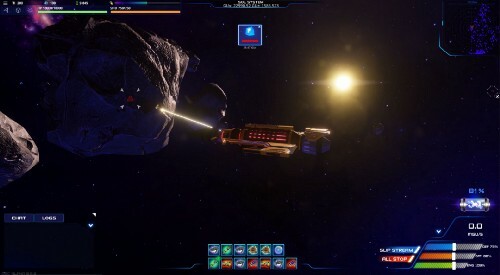 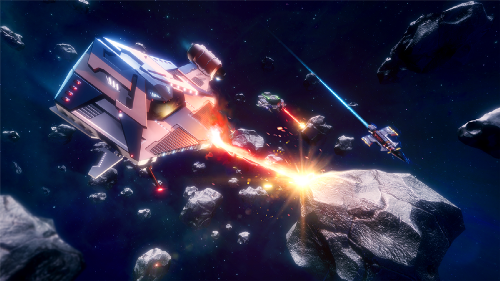 Crypto Space Commander (CSC) is a sandbox space MMO that operates in a completely real-time, player-controlled economy. 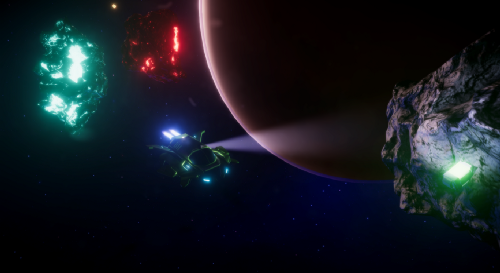 Players can travel to different star systems, mine stellar bodies for resources, craft items and ships to sell, battle pirates and other players while commanding their very own starship! 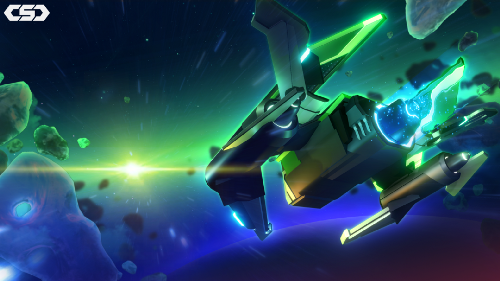 Check out the latest in CSC and listen to a preview of our new music.